Southern California Edison (SCE) is proposing to develop renewable energy and energy storage projects in Southern Santa Barbara County and Ventura County. Businesses, local governments, and property managers have the opportunity to host solar or energy storage projects through a current solicitation from SCE. By participating, site owners can significantly reduce energy costs, while also earning additional revenue by selling energy and other related services directly to the utility. 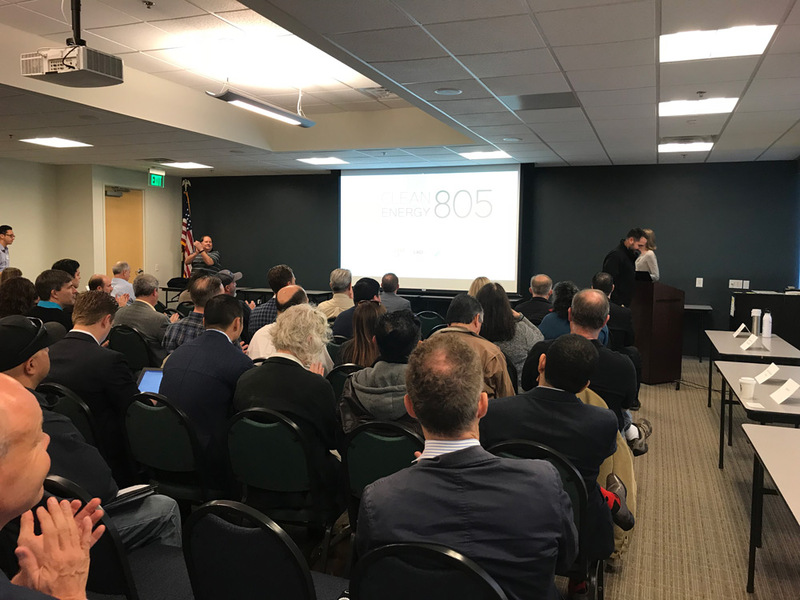 Connect with CleanEnergy805 to discuss partnership opportunities for developers, consultants, and site hosts. an energy developer, interested in submitting bid proposals in the SCE RFP. Yes! Share my contact information on the CleanEnergy805 contact page. No, please do not share my contact information. 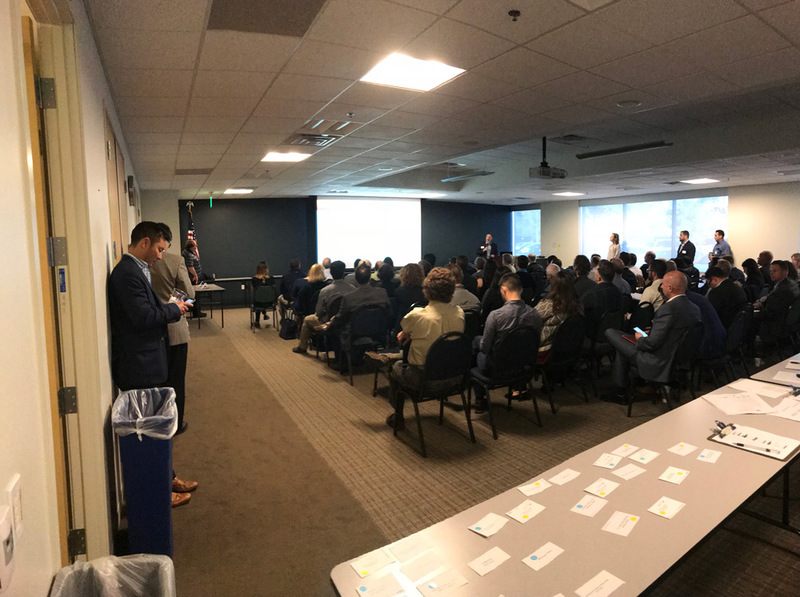 Thank you to everyone that attended the CleanEnergy805 workshops on March 13th and 15th. 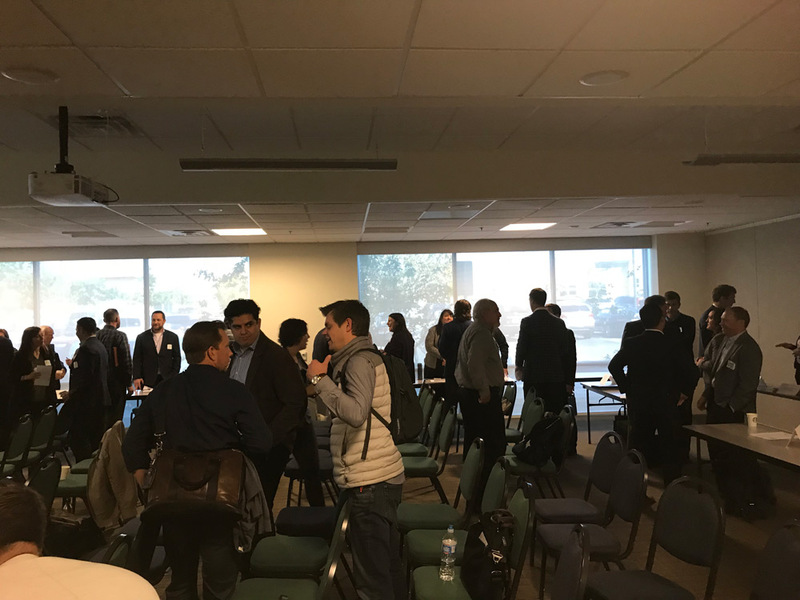 At these workshops, several energy developers gave talks on solar, storage and other energy technologies. These companies are in no way endorsed by CleanEnergy805, but we appreciate their educational presentations. 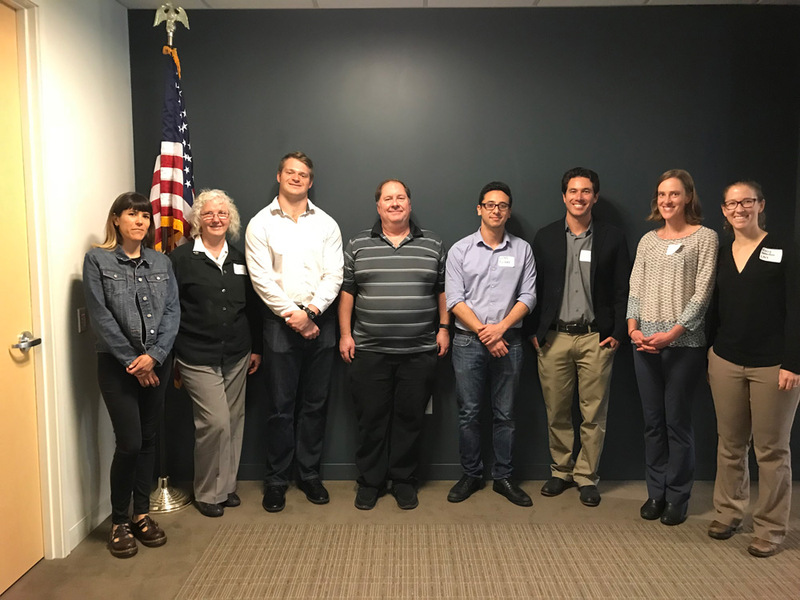 Our broad vision is to accelerate growth of Distributed Energy Resources (DERs) throughout Santa Barbara and Ventura Counties. 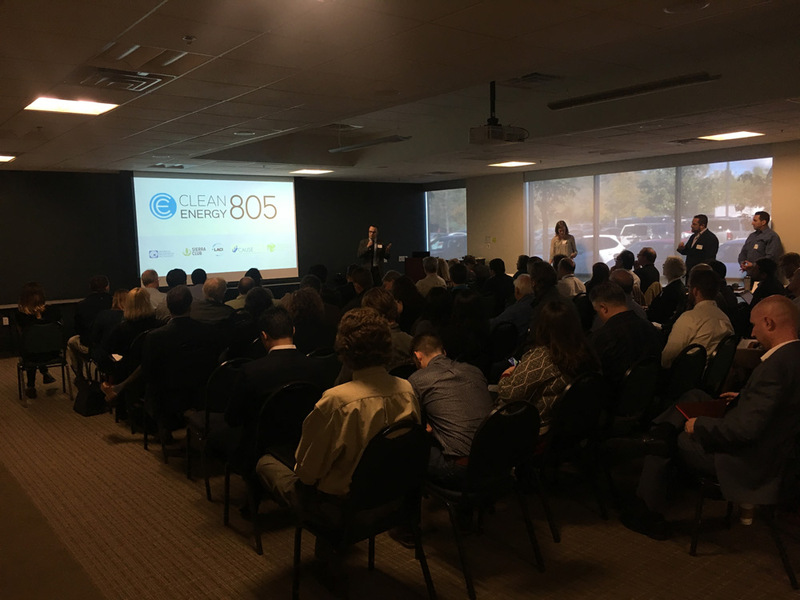 Our organizations have formed an alliance, “Clean Energy 805” in a coordinated effort to increase community awareness, identify potential sites for energy development, support clean energy innovation, and create opportunities to connect with energy experts to spur a robust response to SCE’s upcoming Request for Proposals (RFP) solicitation. 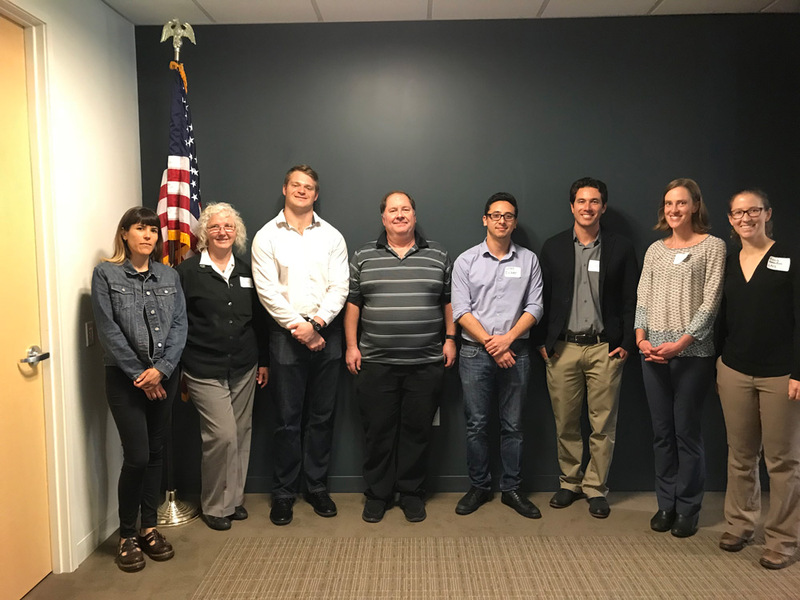 We are a group of non-profit organizations that share a common goal of promoting local renewable energy resources in Santa Barbara and Ventura Counties. All of our organizations work at some level to promote clean energy solutions, and we have joined together for this project because a robust response to this RFP has the potential to shape the outcome of our local energy future. On or around February 21st, Southern California Edison (SCE) is planning to launch a Request For Proposals (RFP) to build local renewable energy resources to meet reliability and resiliency goals. This RFP is targeting the local development of at least 76 Megawatts (MW) of renewable resources if enough proposals are submitted to SCE later this summer. 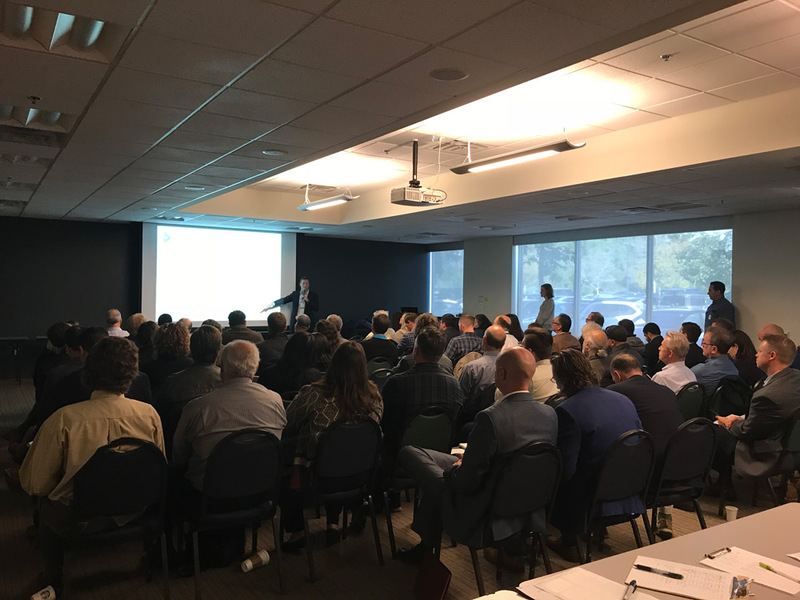 We are currently working to notify local communities of this important opportunity in order to connect businesses and property owners with experienced energy experts and developers to ensure a successful RFP process. 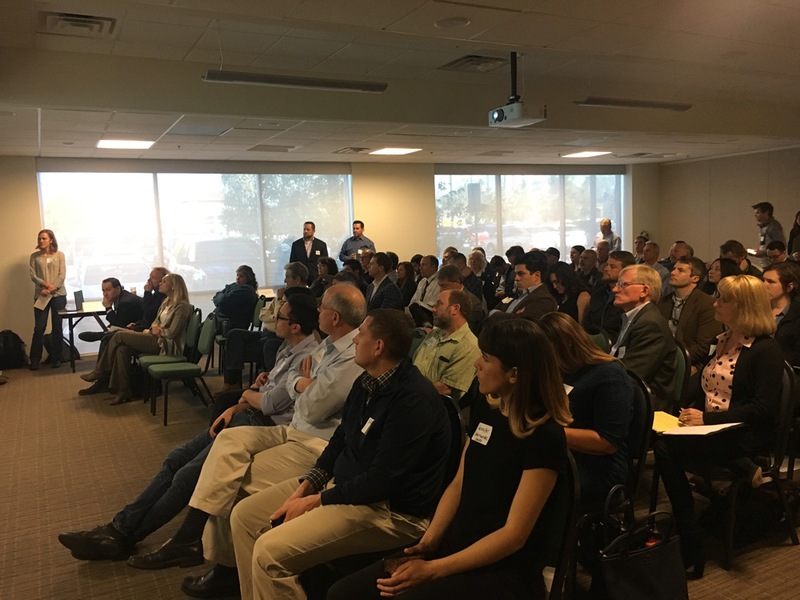 Two Workshops Offer Opportunity for Developers and Local Property Owners to Host So Cal Edison Renewable Energy Resources, Increase Revenue. March 1, 2018. Prior to initiating the RFP, SCE proposed meeting their local energy needs through development of a large (350MW) gas-fired power plant in Oxnard called the Puente Power Plant. That project is now on hold, and if successful, this RFP will procure enough renewable energy to significantly improve air quality in Oxnard and surrounding communities and deliver renewable energy without the associated greenhouse gas and particulate emissions. The RFP will ask developers to propose energy projects to meet local energy requirements. In Ventura County, SCE will only accept proposals for renewable energy, energy storage, or other “preferred resources” which include ‘demand-response’ (reducing load or increasing generation to meet system need) and energy efficiency. These energy resources would increase the reliability of our local grid by increasing capacity AND reducing reliance on power produced from burning natural gas. 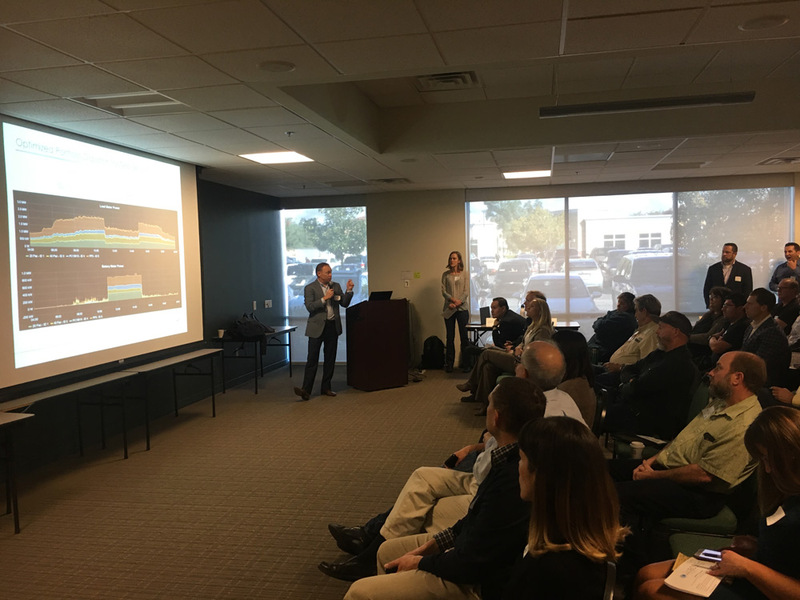 In Southern Santa Barbara County, SCE is looking to develop energy that both increases local capacity AND insulates the region against a potential grid disruptions from failure of the high-voltage transmission lines delivering all our energy from Ventura County. Due to service area constraints, our grid infrastructure could be severely impacted by natural disasters that damage these solitary high-voltage transmission lines. 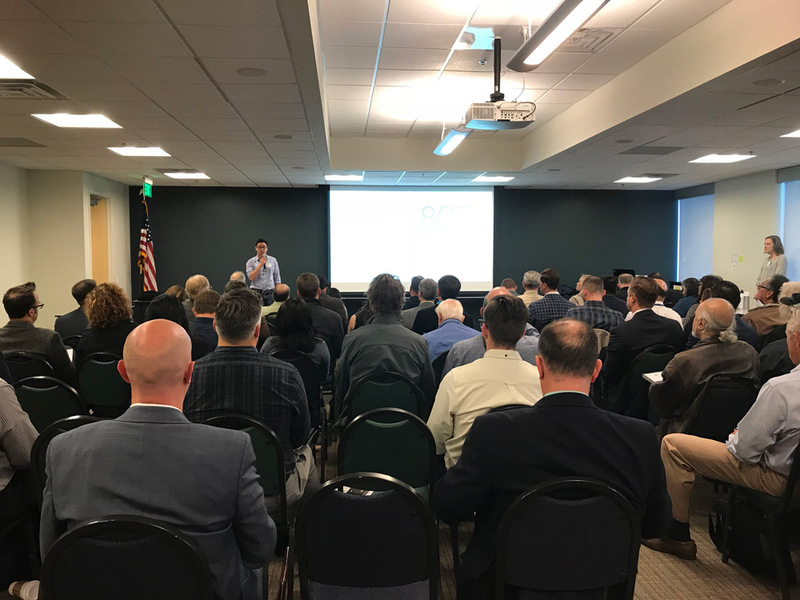 Given this critical need, proposed energy projects located within the Goleta energy distribution system will count toward both Goleta and Moorpark RFP objectives. Please note: Projects in the ENTIRE South Santa Barbara County area, from the Gaviota Coast to Carpinteria receive extra points, not just projects in Goleta. SCE has also allowed bids for gas-fired generation within the Goleta distribution system in case there are insufficient renewable energy proposals to meet demand. Our group is working to ensure that enough renewable energy and storage is approved to negate the need for any gas-fired generation in the region. In addition to stating a preference for renewable energy projects in the Goleta region, SCE has also stated a preference for projects located in “disadvantaged communities”. Disadvantaged communities is a designation used by California Environmental Protection Agency to identify areas that have significant air quality impacts, and may be prioritized for certain funding projects. Within SCE’s RFP territory, much of the Eastern side of City of Oxnard is designated as a disadvantaged community area, as can be seen on the CalEnviroScreen map. Below are definitions to common terms used during the RFP process. If you need clarification of another term or acronym not included in this list, search for the term at the California Energy Commission website. A device that stores energy and produces electric current by chemical action. The amount of electric power for which a generating unit, generating station, or other electrical apparatus is rated either by the user or manufacturer. The term is also used for the total volume of natural gas that can flow through a pipeline over a given amount of time, considering such factors as compression and pipeline size. The level at which electricity or natural gas is delivered to users at a given point in time. Electric demand is expressed in kilowatts. The sum to be paid by a large electricity consumer for its peak usage level. This charge can be considerable, and approach half of the total amount billed. Methods of matching supply and demand by adjusting the amount of electricity being used to match the supply. Achieved through pricing, automated controls, and incentives that shift electrical demand from peak use times to off-peak times. The delivery of electricity to the retail customer’s home or business through low voltage distribution lines. Small-scale power generation technologies (typically in the range of 3 to 10,000 kilowatts) located close to where electricity is used (for example, a home or business) to provide an alternative to or an enhancement of the traditional electric power system. Both electric demand reduction (energy conservation, load management, etc.) and supply generated at or near where the power is used. A distributed generation system involves amounts of generation located on a utility’s distribution system for the purpose of meeting local (substation level) peak loads and/or displacing the need to build additional (or upgrade) local distribution lines. The substations, transformers and lines that convey electricity from high-power transmission lines to ultimate consumers. Using less energy/electricity to perform the same function. Programs designed to use electricity more efficiently – doing the same with less. A device or an electrochemical engine with no moving parts that converts the chemical energy of a fuel, such as hydrogen or natural gas, and an oxidant, such as oxygen, directly into electricity. The principal components of a fuel cell are catalytically activated electrodes for the fuel (anode) and the oxidant (cathode) and an electrolyte to conduct ions between the two electrodes, thus producing electricity. The electric utility companies’ transmission and distribution system that links power plants to customers through high power transmission line service (110 kilovolt [kv] to 765 kv); high voltage primary service for industrial applications and street rail and bus systems (23 kv-138 kv); medium voltage primary service for commercial and industrial applications (4 kv to 35); and secondary service for commercial and residential customers (120 v to 480 v). An energy system interconnected and feeding energy directly to the grid for distribution to adjacent load centers (sources of energy demand). Site owners of IFOM projects do not have access to generated energy, and must meet their demand through a separate grid interconnection. The linkage of transmission lines between two utilities, enabling power to be moved in either direction. Interconnections allow the utilities to help contain costs while enhancing system reliability. A private company that provides a utility, such as water, natural gas or electricity, to a specific service area. The investor-owned utility is regulated by the California Public Utilities Commission. For this RFP, the utility is Southern California Edison. One-thousand volts (1,000). Distribution lines in residential areas usually are 12 kv (12,000 volts). One thousand (1,000) watts. A unit of measure of the amount of electricity needed to operate given equipment. On a hot summer afternoon a typical home, with central air conditioning and other equipment in use, might have a demand of four kW each hour. The most commonly-used unit of measure telling the amount of electricity consumed over time. It means one kilowatt of electricity supplied for one hour. In 1989, a typical California household consumes 534 kWh in an average month. A method of comparing the cost of electricity from different generating sources. Calculated by taking the total cost of a generating source, including construction, operation, owner profits, fuel, transmission and financing over the lifetime of the source, and then dividing by the total amount of electricity expected to be generated over that period. Does not account for externalized (social) costs borne by the public. An end-use device or an end-use customer that consumes power. Load should not be confused with demand, which is the measure of power that a load receives or requires. A device for measuring levels and volumes of a customers gas and electricity use. Energy system with self-contained generation, distribution, storage and energy management components that can operate independently or connect to the electric grid. Net metering is used with a renewable energy generator where the meter spins forward when the consumer is purchasing power from the grid and spins backward when the consumer is generating electricity and adding it to the grid. Net metering allows the consumer to use the power they generate first. At the end of a billing period or some other agreed-to period of time, the utility pays the customer for any net amount that the customer sends to the grid. Source: Sierra Club. A nickname for a power generating station that is normally used to produce extra electricity during peak load times. The highest electrical demand within a particular period of time. Daily electric peaks on weekdays occur in late afternoon and early evening. Annual peaks occur on hot summer days. A method for generating electric power by using solar cells to convert energy from the sun into a flow of electrons by the photovoltaic effect. Solar cells produce direct current electricity from sunlight which can be used to power equipment or to recharge a battery. A contract between an electricity producer and customer, in which the consumer purchases a specified amount of electricity for a specified period of time (usually 10-20 years) at a specified price (usually below short-term market rates). Solar power purchase agreements are frequently used by municipalities to purchase renewable energy from local sources: There is almost no up-front cost to the municipality, and the producer takes on the construction, maintenance, and risk of the system. Electric system reliability has two components– adequacy and security. Adequacy is the ability of the electric system to supply the aggregate electrical demand and energy requirements of the customers at all times, taking into account scheduled and unscheduled outages of system facilities. Security is the ability of the electric system to withstand sudden disturbances such as electric short circuits or unanticipated loss of system facilities. Resources that constantly renew themselves or that are regarded as practically inexhaustible. These include solar, wind, geothermal, hydro and wood. Although particular geothermal formations can be depleted, the natural heat in the earth is a virtually inexhaustible reserve of potential energy. Renewable resources also include some experimental or less-developed sources such as tidal power, sea currents and ocean thermal gradients. Renewable Energy Certificates authenticate that an amount of electricity was produced from a verified renewable source. RECs can be sold “bundled” together with the power they represent or sold separately as “unbundled” RECs. Purchase of unbundled RECs has been used to claim renewable credit for power from non-renewable sources; This practice is controversial because there is no validation that it results in an increase in renewable energy production. State regulation requiring investor-owned utilities and Community Choice programs to include increasing percentages of renewable energy in their portfolios over time. In California, utilities and Community Choice programs must achieve a 33% RPS by 2020 and 50% by 2030. The California renewable portfolio standard also specifies the types and quantity of renewable energy certificates that can be used to meet renewable requirements. Renewable energy resources are naturally replenishable, but flow-limited. They are virtually inexhaustible in duration but limited in the amount of energy that is available per unit of time. Some (such as geothermal and biomass) may be stock-limited in that stocks are depleted by use, but on a time scale of decades, or perhaps centuries, they can probably be replenished. Renewable energy resources include: biomass, hydro, geothermal, solar and wind. In the future they could also include the use of ocean thermal, wave, and tidal action technologies. Utility renewable resource applications include bulk electricity generation, on-site electricity generation, distributed electricity generation, non-grid-connected generation, and demand-reduction (energy efficiency) technologies. Any location on which a facility is constructed or is proposed to be constructed. A facility that steps up or steps down the voltage in utility power lines. Voltage is stepped up where power is sent through long-distance transmission lines. it is stepped down where the power is to enter local distribution lines. A document, approved by the responsible regulatory agency, listing the terms and conditions, including a schedule of prices, under which utility services will be provided. The pricing of electricity based on the estimated cost of electricity during a particular time block. Time-of-use rates are usually divided into three or four-hour time blocks per twenty-four hour period (on-peak, mid-peak, off-peak and sometimes super off-peak) and by seasons of the year (summer and winter). Real-time pricing differs from TOU rates in that it is based on actual (as opposed to forecasted) prices which may fluctuate many times a day and are weather-sensitive, rather than varying with a fixed schedule. Transporting bulk power over long distances.